We love our locals, just as much as we love beer! Which is why we want to raise a glass to you! 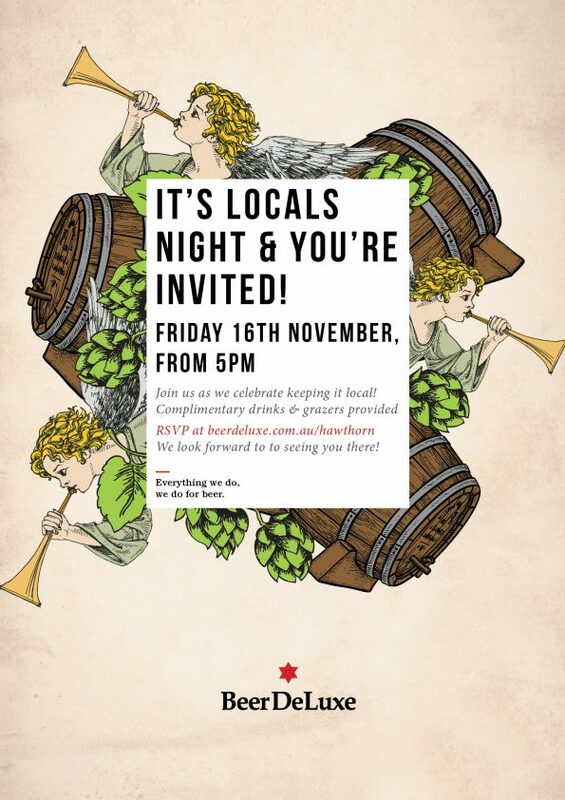 Join us from 5pm onwards as we celebrate keeping it local. We’ll provide the complimentary drinks & grazers, you provide the company.